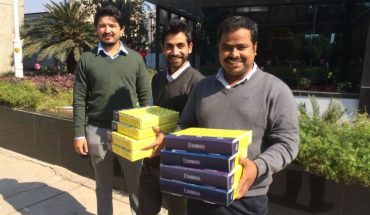 Grampower, a Jaipur based Startup was founded by Yashraj Khaitan and Jacob Dickinson, both being University of California, Berkeley graduates. Grampower aims at solving the power problems in remote villages through its Smart Microgrids, Smart Metering and Smart Energy monitoring technologies. 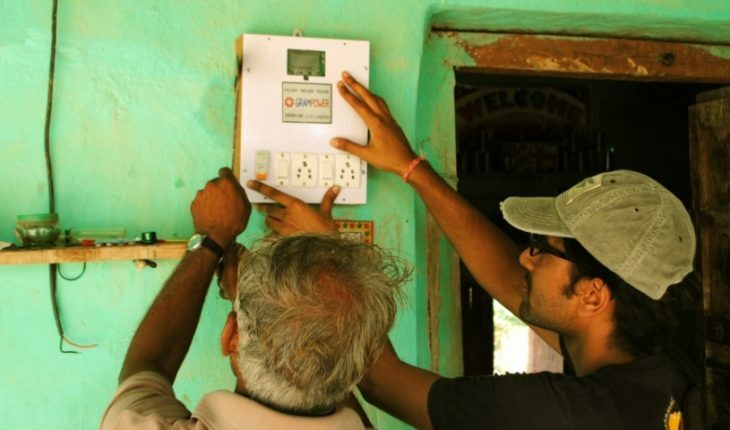 Starting with the setting up of India’s first smart Microgrid in a remote Rajasthan village, this Startup has come a long way in terms of the number of villages it has helped electrify. Grampower has already electrified 20 odd remote villages in Rajasthan and has a potential of solving electricity problems in the hinterlands where traditional power grids have not reached. India has a massive shortage of power supply. Grid breakdown and black out is not so uncommon here. The problem is severe in rural India, where many villages are still off the grid. Even if they are connected, the power that they get in terms of quality and quantity is despicable. Grampower structure essentially revolves around solar energy. The plants set up at different villages are linked to Grampower’s smart grid system. 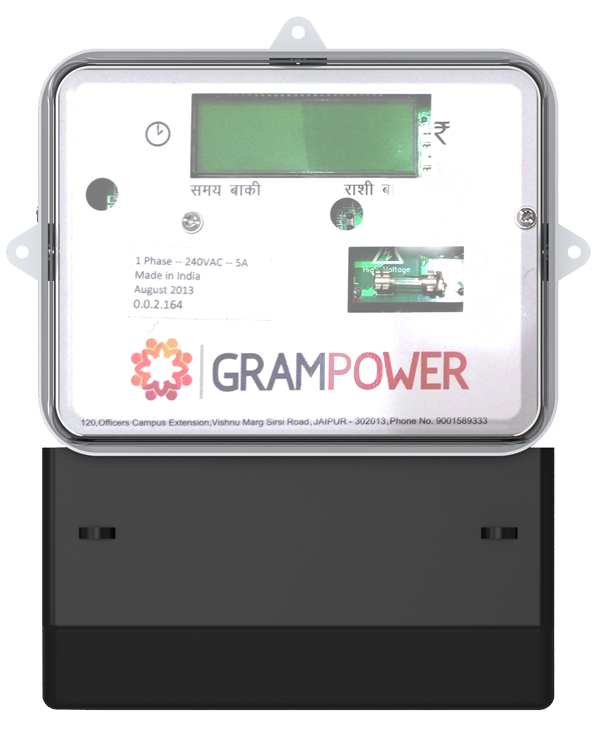 Gram power uses Smart meters to detect and avoid theft, grid overloading and also to forecast energy demand. As compared to conventional grids, the technology used by Powergrid reduces CO2 emission by alomst 99 percent and it doesn’t hurt the pockets too. The amount spent per month by consumers is significantly less than what they usually spend on Kerosene. Instead of relying on national grid supplies, Grampower stores and distributes renewable energy on the location itself. Also, the energy distribution efficiency is high because the technology adopted by Grampower detects pilferage. 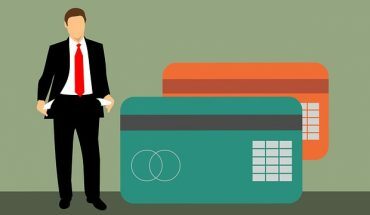 Another striking feature adopted by this Startup is that of prepaid payment. 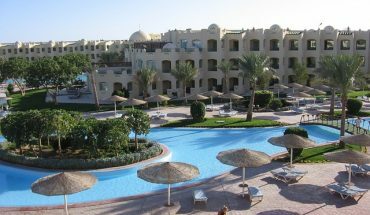 It is very much similar to a prepaid mobile recharge. The customer knows exactly how much power will he get with his budget. Also, when the energy source changes, meters can automatically shift to a different price. Most importantly, the entire infrastructure is so designed that every activity can be monitored remotely through internet. With such demonstrable innovative services, funding and grants are not tough to attract. Alibaba.com, Intel Corp and UC Berkeley had helped this Startup in the initial stages. 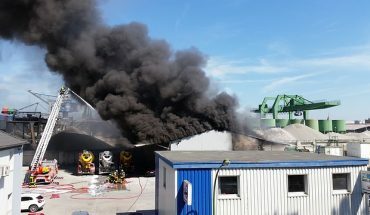 The efforts of this Startup was also recognized by NASA when it included Grampower in the list of top ten clean-tech Startups. Recently in the India-US Startup Konnect, organized in Silicon Valley in September, they were one of the 36 participants. There, they demonstrated their prototype and ideas. Their work gathered much appreciation with many delegates saying that Grampower has the potential of transforming the rural electricity infrastructure. Apart from India, there are many developing countries including many countries in Africa, which have power shortage. Encouraging Cleantech Startups will go a long way in fulfilling one of the most basic needs of human at the same time causing little to no damage to the environment.